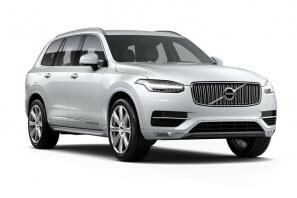 Volvo car leasing and contract hire. 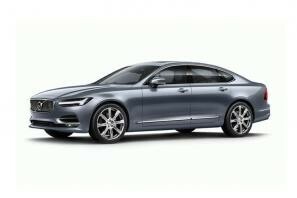 At CarLeasing.co.uk, we aim to bring you the best Volvo leasing deals across all models available. Latin for "I roll", Volvo was founded in 1927 in Gothenburg, Sweden with the launch of the Volvo Jakob, of which nearly 1,000 were made within three years. The brand was formed on a vision of utmost quality and safety, which is still as important to this day. 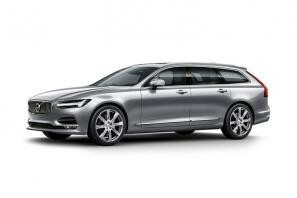 Recognised for their estate and saloon vehicles, Volvo are experts in their field. Browse our range below and choose from a selection of options, including insurance or maintenance packages for added peace of mind. 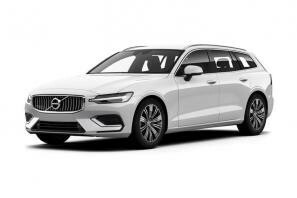 Our latest Volvo leasing deals. 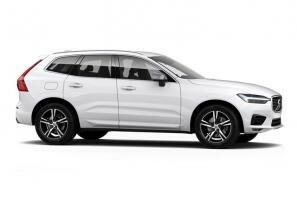 Click the links below to view our latest Volvo car leasing deals. 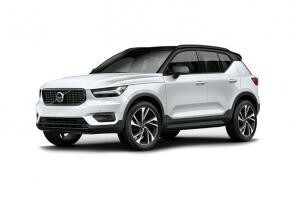 3 reasons to lease your next Volvo from us. 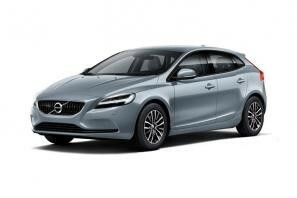 We deliver your brand new Volvo vehicle for no additional cost.